I was very entertained threw this whole book. 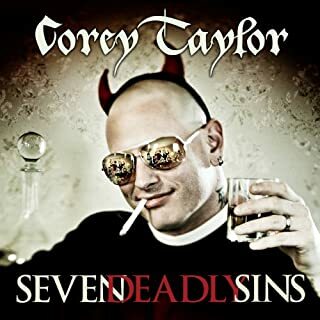 The fact that Corey does his own narration is awesome! I really enjoyed all of his books so far. I can't wait to hear his next book that is coming out soon! 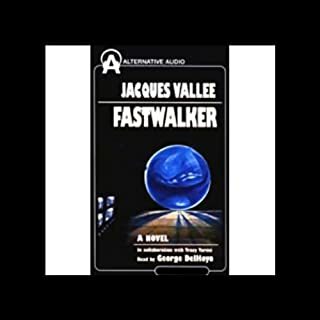 This book was written very well and I found it very similar to Whitley Streibers "The Greys" as far as the format of multiple plots of multiple people meeting to a similar plot. 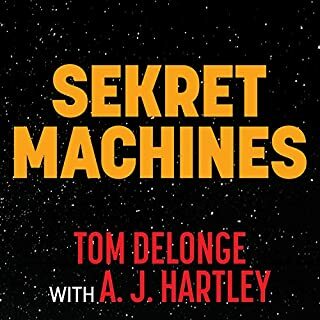 This book was very suspenseful and excited as a person very much into ufology. 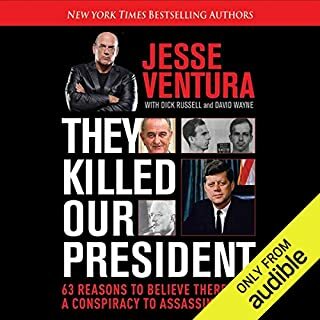 I will be listening to this book a few more times anticipating the next release from the authors!!!!! Instant classic!!! 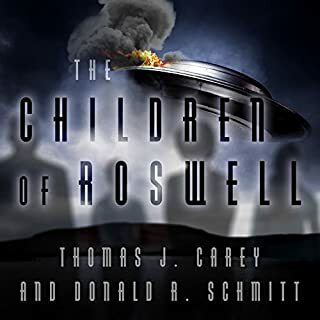 Despite the government's best efforts to explain it away, after nearly 70 years, Roswell is a story that just won't disappear. Parents who were present during or immediately after the incident may have passed on, but their children know what happened‚ and have paid dearly for their knowledge. These are their stories. I really enjoyed listening to a very intelligent person that isn't censoring himself explain what is wrong with the humans that are currently "dragging there knuckles" on this wonderful planet of earth. 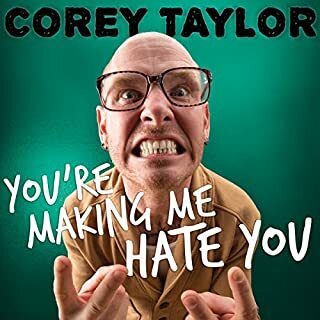 I got a better feeling of the image that Corey Taylor was trying to convey as he himself narrated this audible book which made the experience out of this world. I look forward to listening to his other books. 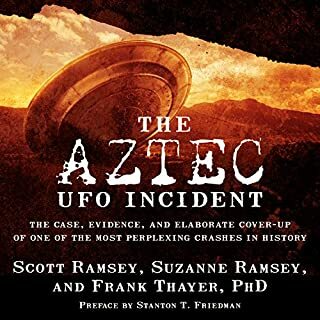 The Aztec UFO Incident - the first ever widely publicized report of a recovered flying saucer - was derided as a hoax for decades. But now the Ramseys and Frank Thayer reveal the exact spot where the craft landed and show how the 100-foot-diameter saucer was moved to a secret laboratory. Witnesses to the incident who were interviewed by the authors affirm that they were sworn to secrecy by the military. The authors also reveal the names of scientists who worked on the craft after its recovery.